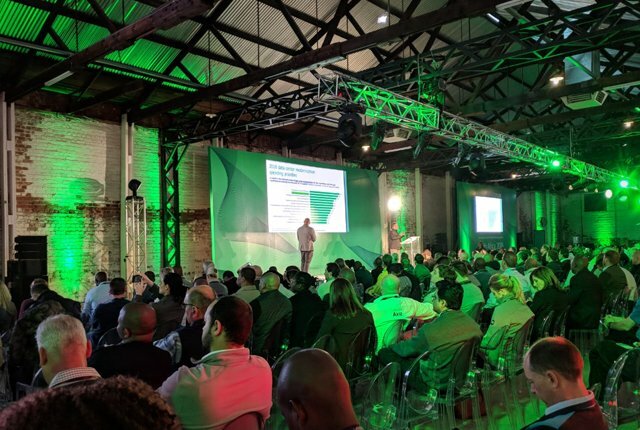 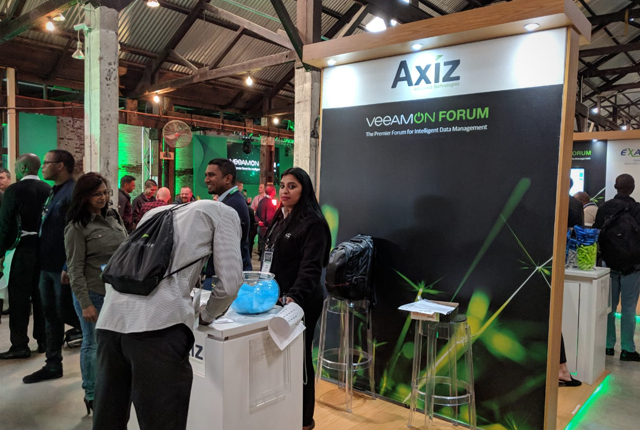 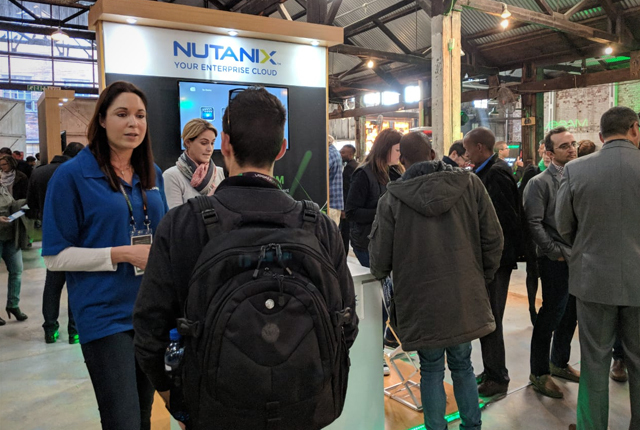 The VeeamON Forum Africa 2018 kicked off at Fox Junction in Johannesburg on 30 May 2018, acting as the launchpad for its Hyper-Availability Platform for intelligent data management. 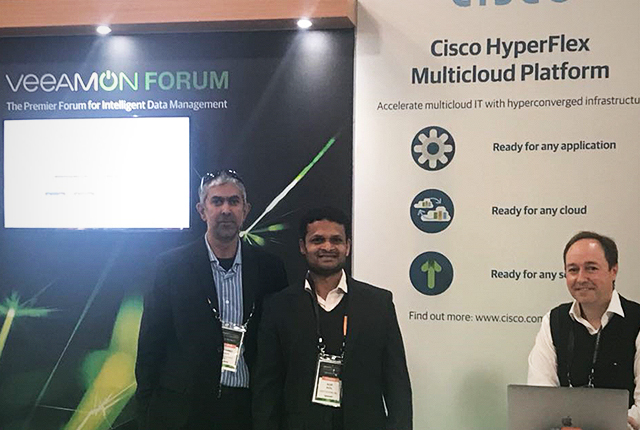 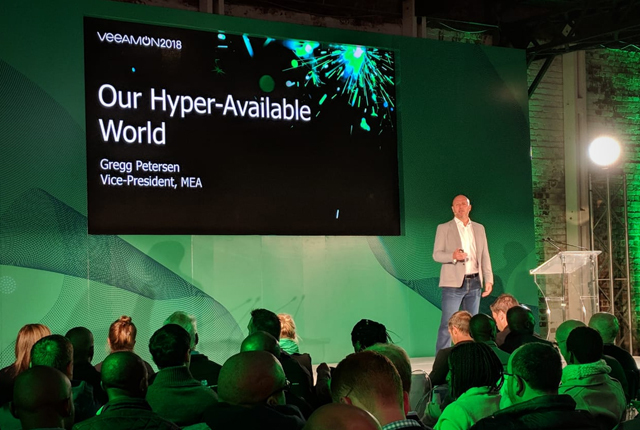 “Hyper-Availability is a new state of intelligence, where data delivers actionable insights to allow businesses to increase productivity and innovate faster to offer new digital services that improve how we live and work,” said Gregg Peterson, Veeam Vice President, MEA. 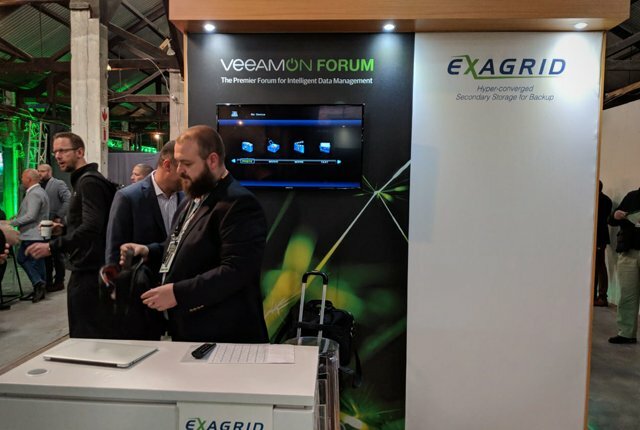 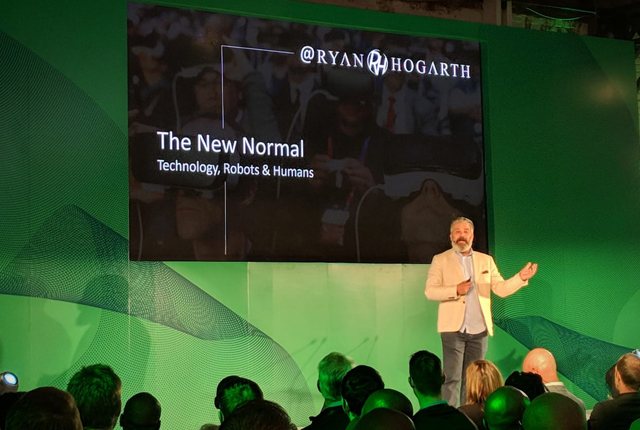 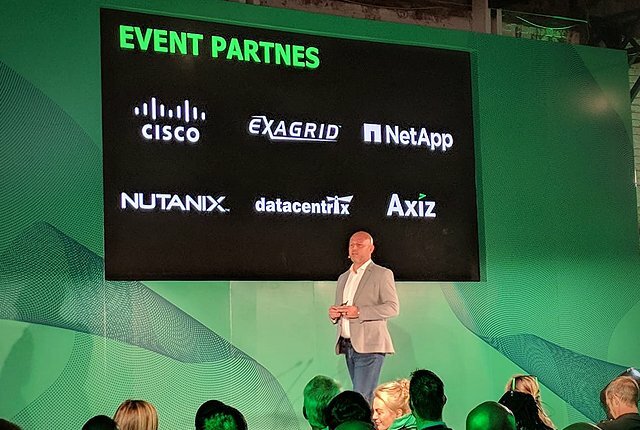 At the conference, Veeam demonstrated how customers are leveraging the Veeam Hyper-Availability Platform to ensure business continuity, reduce risk, and accelerate innovation in an era where new technologies – ranging from IoT, AI, machine learning, and blockchain – require a platform with massive scalability and ease of use for managing data. 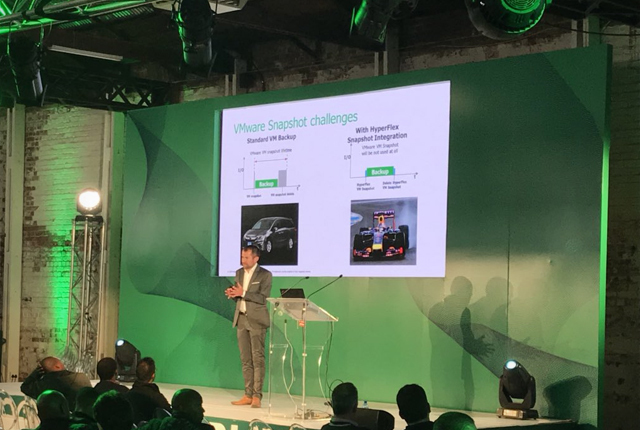 “The scale and complexity of managing the hyper-growth and hyper-sprawl of enterprise data today requires a new type of solution. 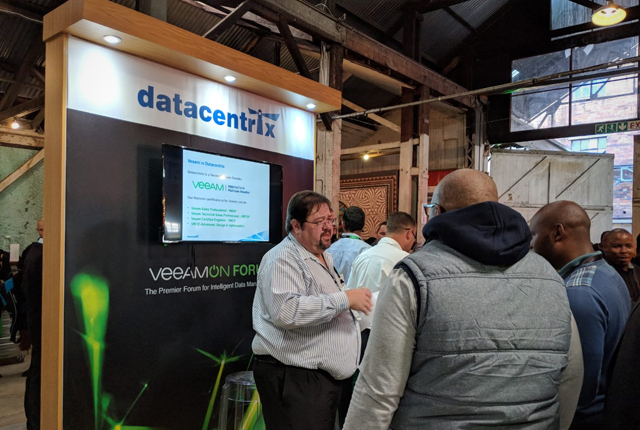 A solution that moves from traditional policy-based data management to a more behaviour-based system, so data can manage itself more autonomously and deliver critical business and operational insights at record speeds,” said Peterson. 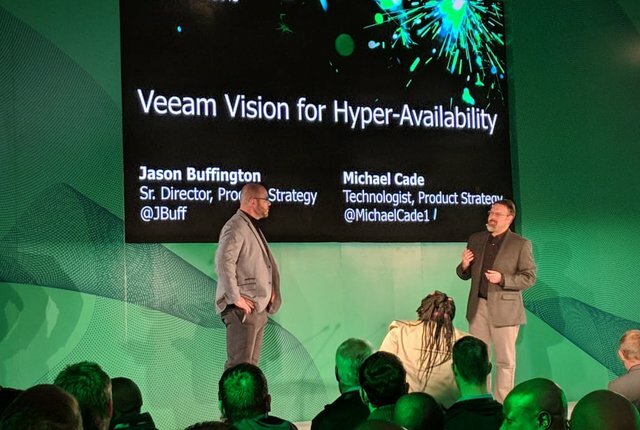 Together with its ecosystem of over 55,000 technology partners, the Veeam Hyper-Availability Platform is the most complete solution to help customers make the transition to intelligent data management, he added. 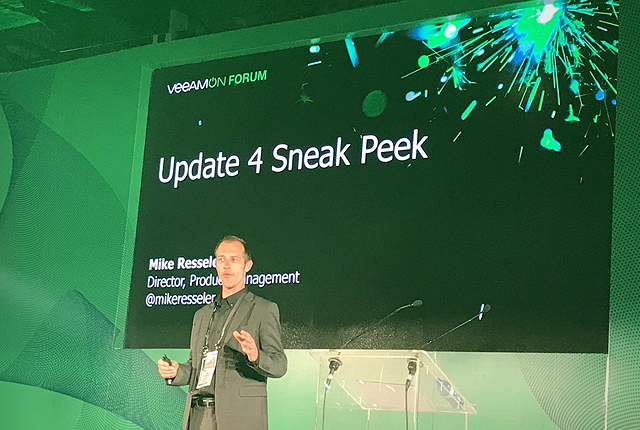 “There’s a new expectation of today’s data – it moves to a new state of intelligence, able to automatically anticipate need and meet demand, and move securely across multi-cloud infrastructures,” said Peterson. 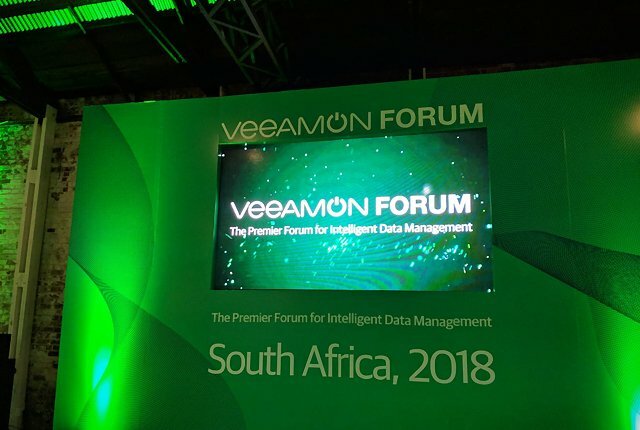 The VeeamON Forum is the only event of its kind in South Africa, and offers industry players and experts the opportunity to learn how to ensure availability for any data and any app, on any cloud. 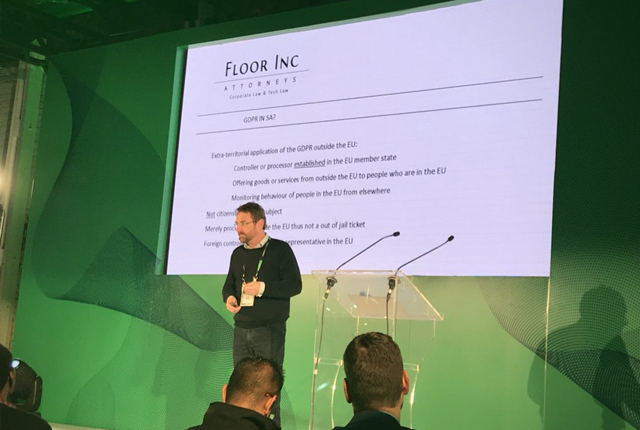 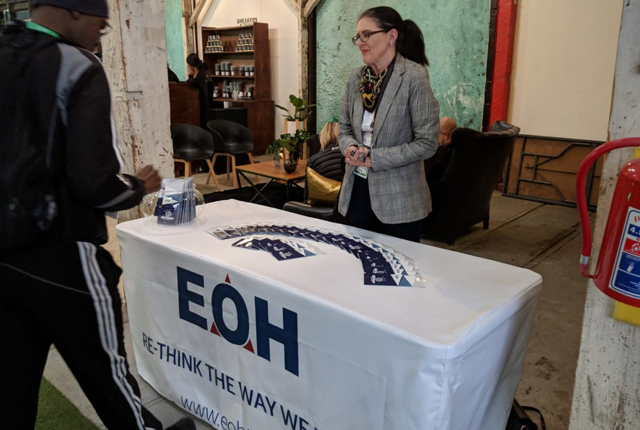 Images of the conference are posted below. 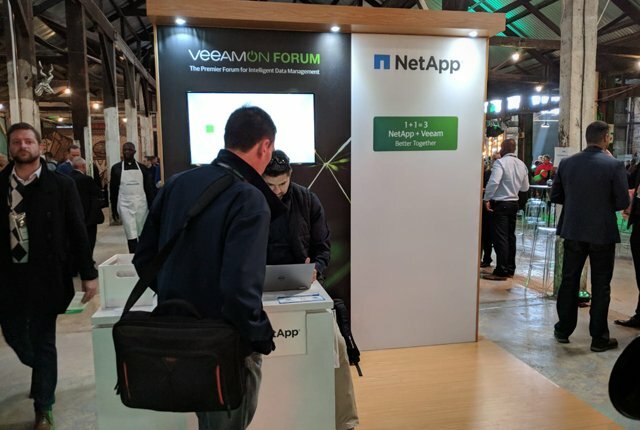 For more information, visit the VeeamON Forum Africa 2018 website. 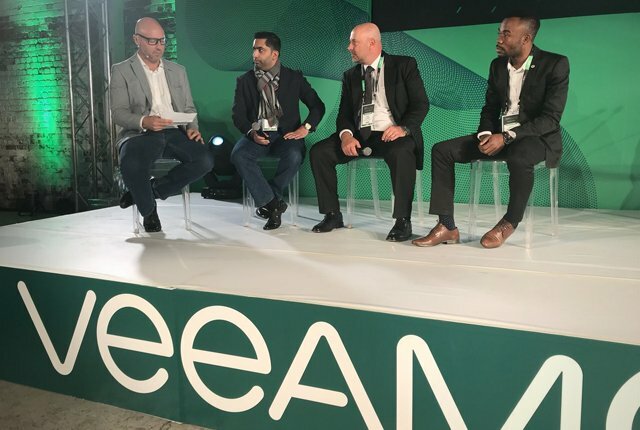 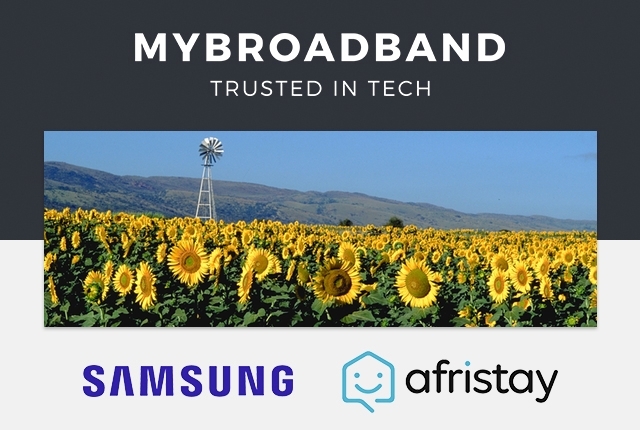 Gregg Peterson hosted a panel discussion with Ernst Karner, Group IT Manager, Peermont Global; Abdul Baba, Head Of IT Operations, Kwesé; and Dakalo Ndouvhada, ICT Administrator, Gautrain Management Agency. 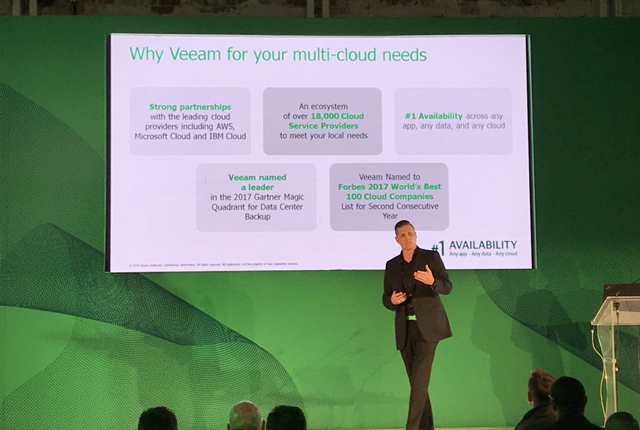 This article was published in partnership with Veeam.